Winter is a tough season, and it seems like we’re in for a pretty bad winter this year. 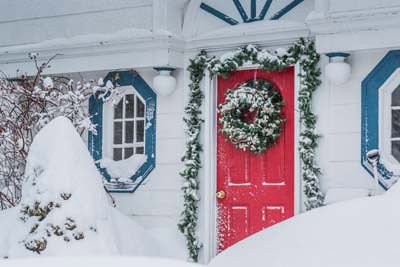 Keeping your home warm during the winter can be a task. 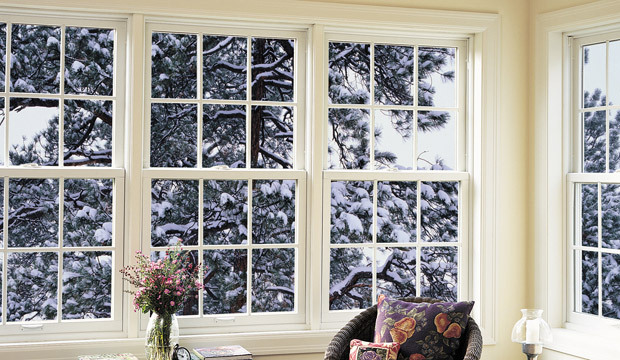 We’re here with some tips on how to winterize your home so that you’re prepared when it hits. Ensure you have a weather seal on your door that is in good condition. If you see a gap beneath or around your door when it is closed, it’s time to replace it. Make sure your garage door is insulated. This will help keep the temperatures warmer inside your garage. If your door isn’t insulated and upgrading isn’t in the budget, check with your local supplier to see if you can purchase an installation kit for your door. 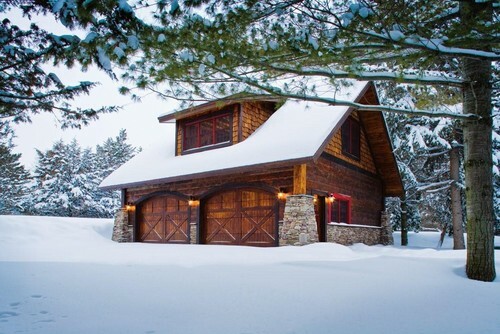 An insulated garage door can help stabilize temperatures in your garage. It will help you to reduce heat losses and keep an unheated garage 10-20 degrees warmer on a cold day. Just as with your garage door, check for cracks when your door is closed. If you see light coming through, ensure to replace your weather strip. Consider installing storm doors if you don’t already have them. Replace any screens with their glass counterpart. Lubricate the rollers on your patio door screen frames once a year. Clean out the debris that can accumulate in door rails using a small broom or vacuum. 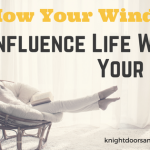 Give your windows a good cleaning before winter. This will allow you to see clearly and allow light into your home. When washing, make sure to check you panes for any cracks or caulking damage. 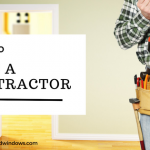 Patch up any cracks around your windows by applying caulking or weather strip. Double-hung and slider window screens, as well as patio door screens, should be stored away. Before storing screens, you should lightly vacuum them to remove collected dust. Wash them with a damp cloth and non-abrasive soap. Clean your gutters. This will avoid you having a big mess to clean up in the spring when the snow starts to melt. Look for cracks around pipes. Patch with caulking or sealant foam so your home is airtight. You can never have too much insulation. Make sure you have at least a foot of insulation in your attic and (unfinished) basement. Install fresh batteries in your smoke and carbon detectors. Your home is more susceptible to fires in the winter.